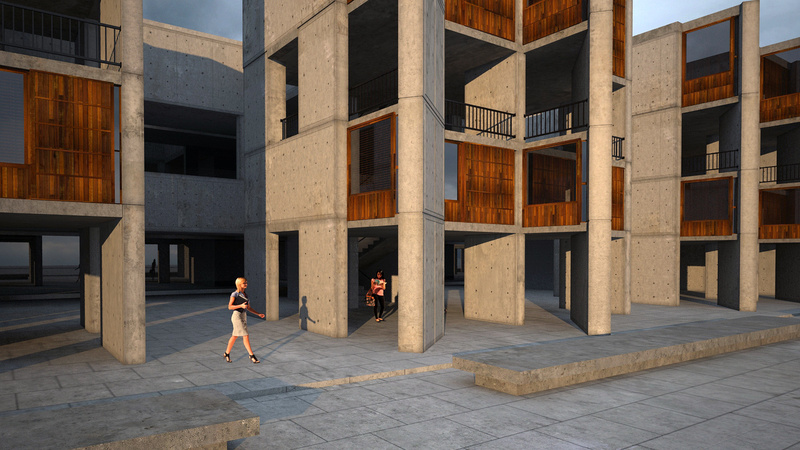 The page header is a 3d rendering of the Salk Institute modeled, animated and textured in 3d Max/Vray. Floor plans and visual references grabbed from the internet. Unwrap UVW of 4k resolution images for texturing. After Effects was used to create the final mp4 for use as a video header. Tools: 3D Max 2012, Adobe CS6. 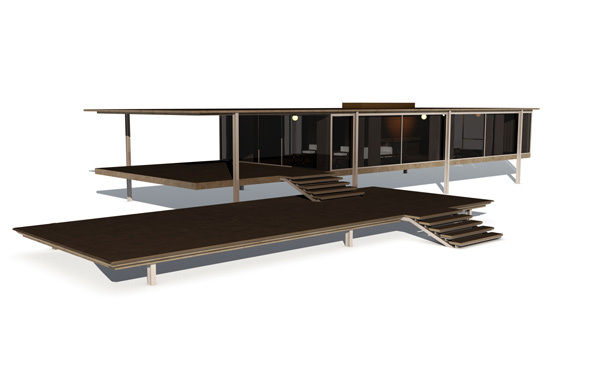 * 360° Virtual Reality [ here ] - 3d Max was used to create panoramic views from the various Vray cameras in the scene. 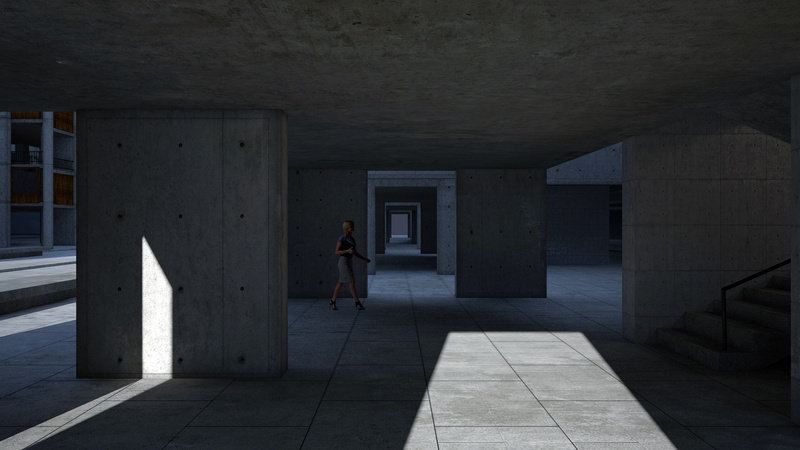 This was a test to determine what would be involved in creating an on-line interactive 360° walk through.